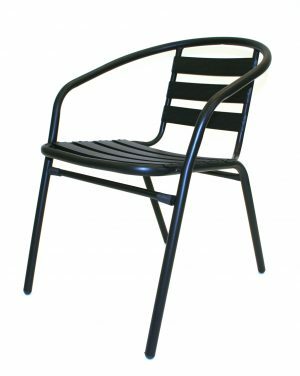 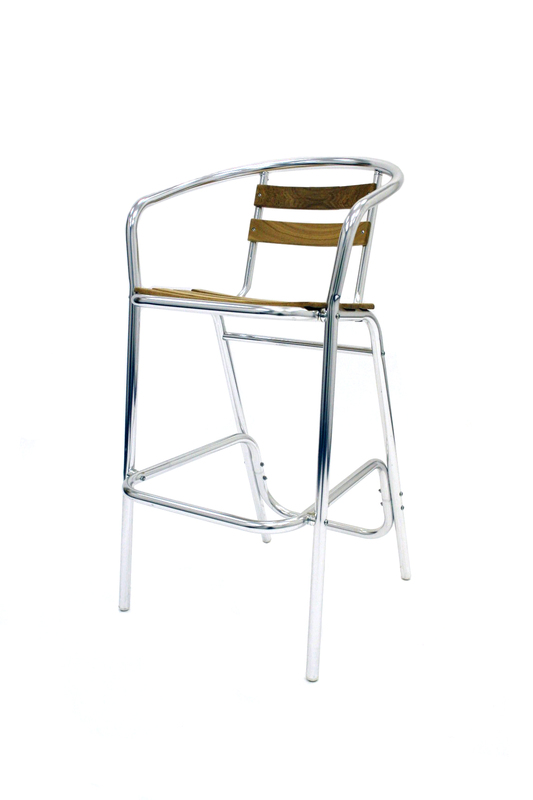 BE Furniture Sales cafe / bistro chairs are extremely light weight and ideal for stacking and storing away . 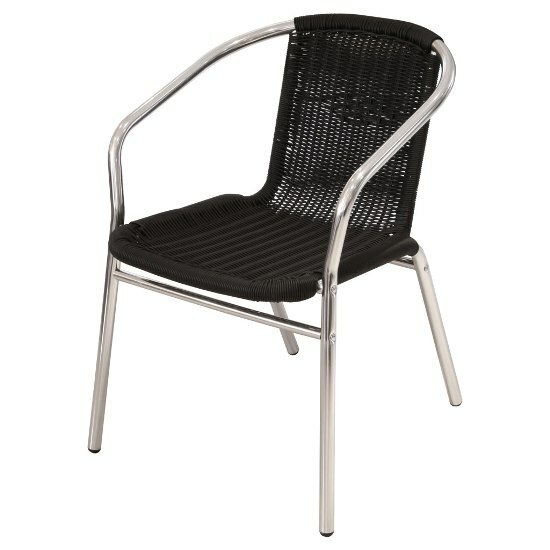 Most of these are also good for outdoor use as being aluminium they are fairly weather resistant. 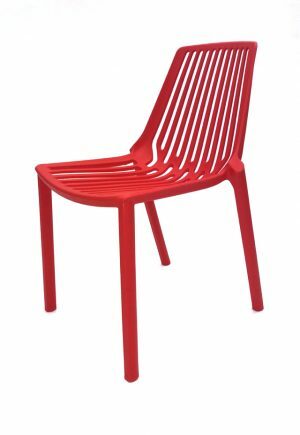 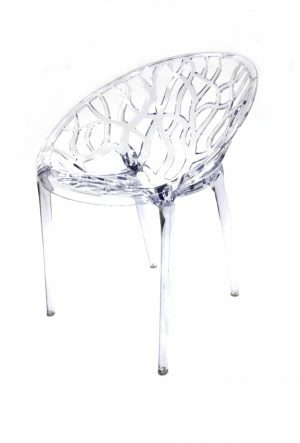 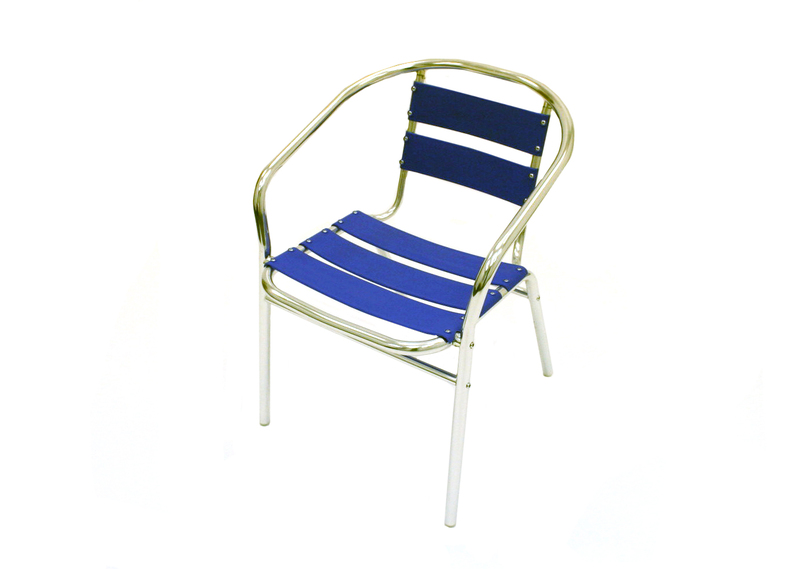 Our chairs are available in plain aluminium, rattan, durawood and a selection of colours. 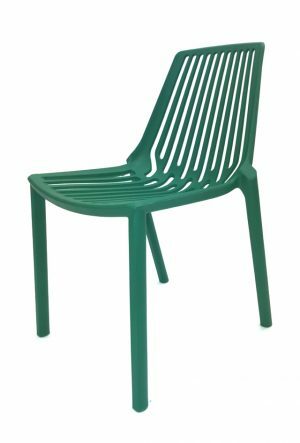 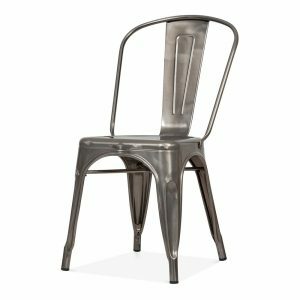 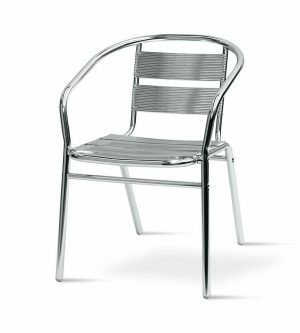 Most of these chairs are also available in sets with tables and can be found in the aluminium bistro section and garden set section of the website. 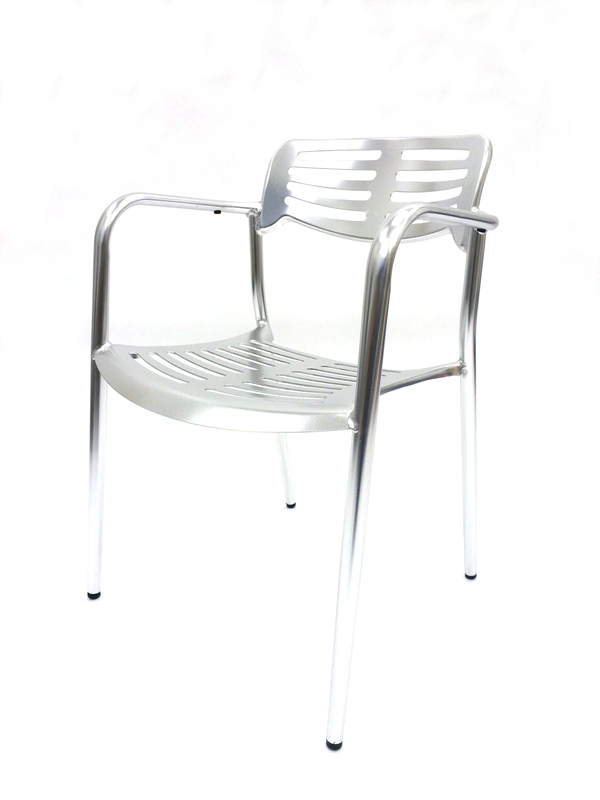 We also now have the very popular heavier metal Tolix chairs and tables to add to our seating selection. 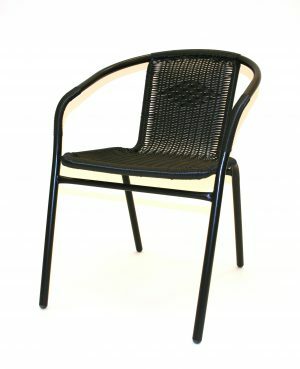 We also offer complete bistro sets which include a bistro table and four bistro chairs.